The hottest handhelds today are Apple's iPod touch and iPhone. In addition to being great audio and video players, the iPod touch and iPhone run a mobile platform with over 25,000 software applications available from the App Store. With thousands of apps listed in the Education section of the App Store, it can be hard to find the very best apps for teaching and learning. 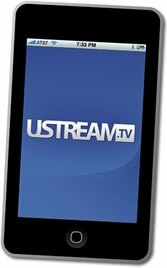 SIGHC member Tony Vincent shares his educational app picks on Wednesday, April 29th at 3PM PST on Ustream.TV. Tony will present the first half-hour and the second half hour is reserved for participants to share their own picks and to ask questions. You can participate by joining the chat room on Ustream.tv and by calling in your picks via webcam at www.ustream.tv/channel/tony-vincent. Before the beginning of the workshop, sign up for a free Ustream account so that you can pick out a username for the chat. 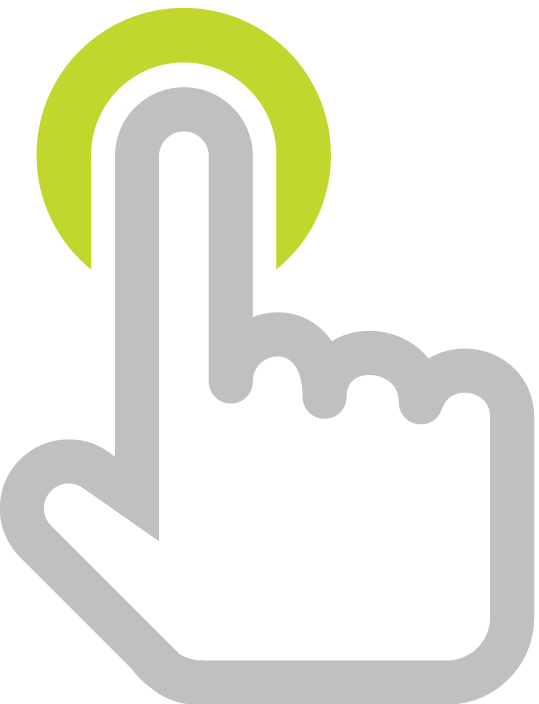 To create a new account, simply click Sign Up, which is located in the top-left of each Ustream.tv page. Participants are encouraged to have their webcams and microphones ready so they can talk about their own App Store picks and so they can ask questions. While the workshop will most likely be recorded and archived, I really hope you can join us live.